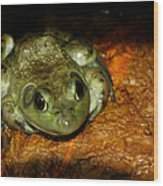 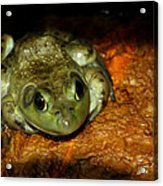 The life cycle of frogs, like that of other amphibians, consists of four main stages: egg, tadpole, metamorphosis and adult. 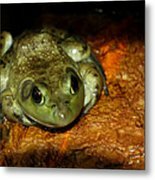 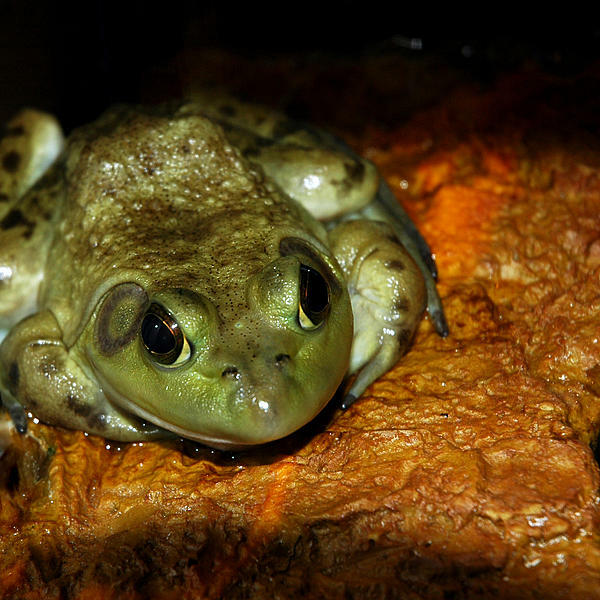 The reliance of frogs on an aquatic environment for the egg and tadpole stages gives rise to a variety of breeding behaviours that include the well-known mating calls used by the males of most species to attract females to the bodies of water that they have chosen for breeding. Some frogs also look after their eggs�and in some cases even the tadpoles�for some time after laying.